Kids frames need to be durable, comfortable, affordable and FUN! We have something for every child, and our dispensers are experienced in frame styling for children. Nike has been one of our most popular ranges with kids. 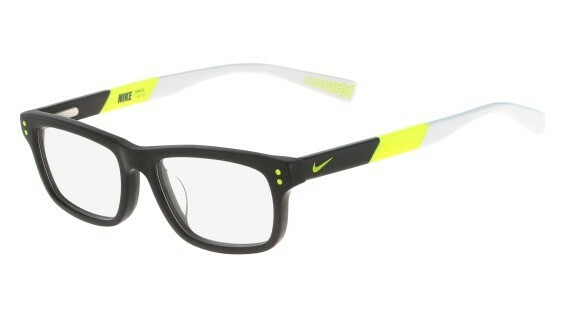 The frames are trendy, sporty, comfortable and lightweight. They come in your classic black, grey, and navy with a pop of colour that kids love. 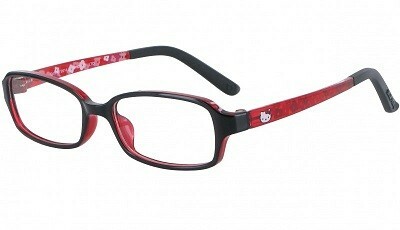 The Hello Kitty range have frames with modern shapes and cute details. 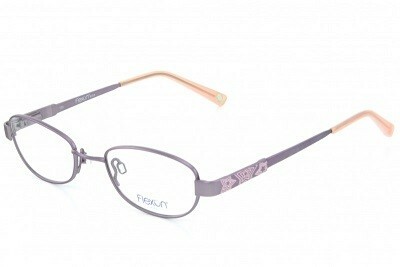 It features colours of pink and purples with stylish designs making these frames popular with younger girls. 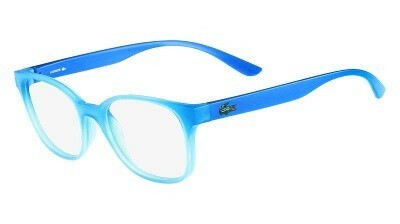 We love the bright, vibrant and fun colours these frames come in. The lightweight material also makes them kid friendly and comfortable to wear. 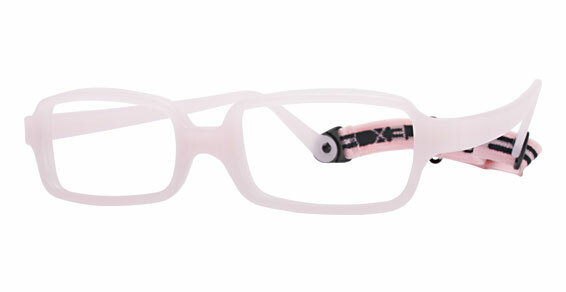 This range is perfect for the child or young teen who wants to make a bold statement with their glasses. Miraflex is dedicated to making children’s glasses. The frames are made from a unique flexible plastic without any metal parts making them perfectly safe for young children and babies. A wide range of sizes and colours are available. This is a popular choice for babies and toddlers! Tomato glasses have kids in mind when they designed their frames. The frames feature a lightweight flexible plastic, are highly adjustable and have unique nose-pads to fit all bridges. They come in in a range of stylish designs and colours and is suitable for babies up to children of 12 years. Adidas Kids frames are engineered for the tough active lifestyle that kids go through. They are designed to have optimal fit and durability. The 2 year unconditional warranty also means you can have a peace of mind. Flexon frames comes in a range of classic shapes and colours. They are made of a unique memory metal that contains nickel and titanium for greater flexibility and durability. If you bend the metal it will return to it’s original shape, great for active kids! Have You Had Your Eyes Checked? Book A Behavioural Assessement With Us At Your Most Convenient Location.